HUGE Target sale on perfume and cologne! 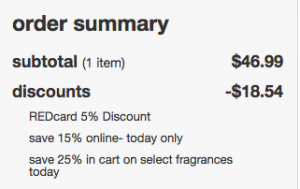 If you’re looking for deals on perfume or cologne, don’t miss this one day sale at Target! Get early access and exclusive extras! You can choose from a debit card (linked to your checking account) or a credit card! 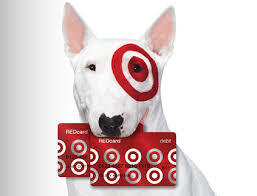 I have saved SO much money using my Target Red Card! 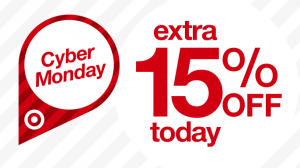 Target Cyber Monday Deals: Extra 15% off plus more! 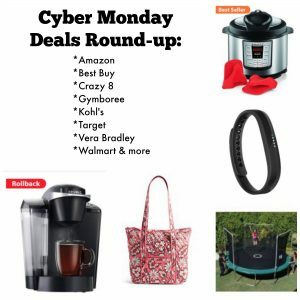 The Target Cyber Monday deals are live and they have an AWESOME promotion going today! 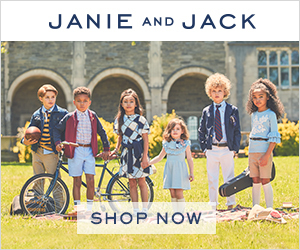 You can save an additional 15% off many items! 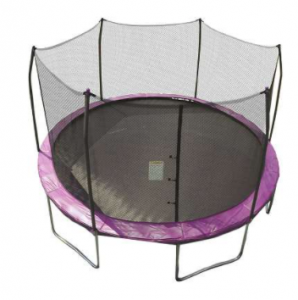 This is in addition to the Cyber Monday sale prices! And if you have a Target Red card, you can save even MORE! 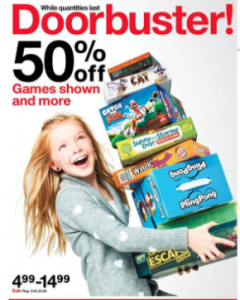 If you’re looking for deals on toys or games, many are 50% off today AND you’ll save an additional 15% with the Cyber Monday discount PLUS an additional 5% if you have a Target Red card! Save an extra 25% on select fragrance sets PLUS you get the 15% Cyber Monday discount and an additional 5% off with the Target Red card! 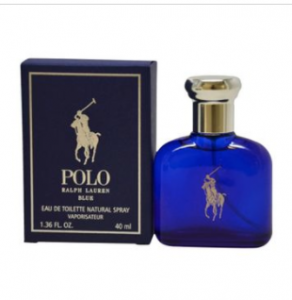 I saved $20 on my husband’s favorite cologne! 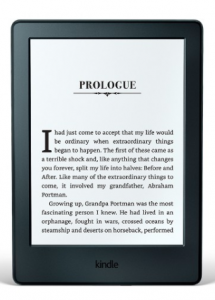 The Amazon Fire Tablet is $24.22 with the 15% Cyber Monday discount, sale price and 5% off with Target Red card! 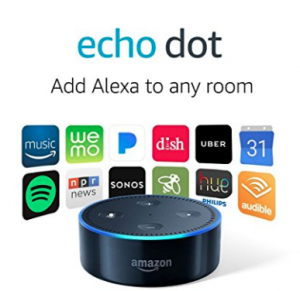 The Echo Dot is $24.22 with the 15% Cyber Monday discount, sale price, and 5% off with Target Red card! 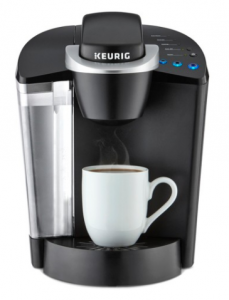 The Keurig K50 is $72.67 with the 15% Cyber Monday discount, sale price, and 5% off with Target Red card! 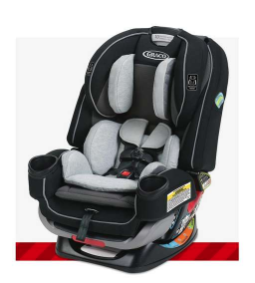 Graco Baby Gear is 20% off PLUS you’ll save an additional 15% with the Cyber Monday discount AND you’ll save even more with the Target Red card! 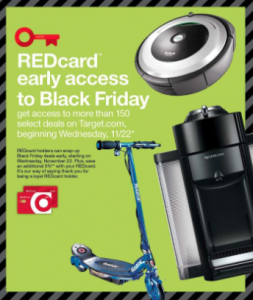 Target Black Friday Sale live at midnight for Red Card Holders! 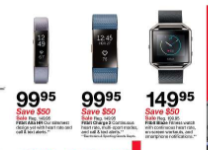 If you’re a Target Red Card holder, many of the Target Black Friday deals will be going live at midnight! 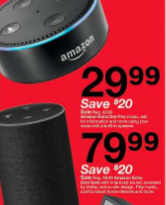 Google Home Mini – $29, get a $10 Target gift card! 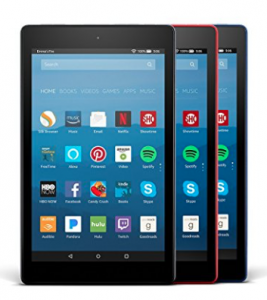 OR get the Amazon Fire Kids tablet complete with case, 2 year warranty and many other extras for just $69.99! 50% off select board games! 30% off select LEGO sets! 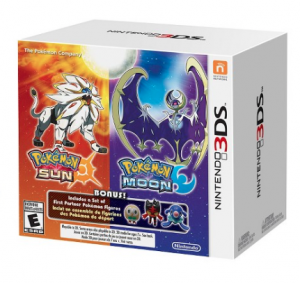 NOTE: When I got this for my son last year it shipped in the actual box! You can also get a Foldable Kick Razor A or Jetson Jupiter Scooter for $18! 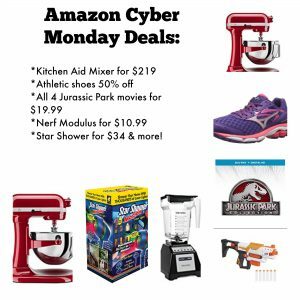 There are many other deals, too, including kitchen appliances, vacuum cleaners (including Roomba and Dyson), Christmas decor, clothing, bedding, and more! 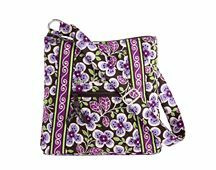 Target 15% off almost everything! If you’re a Target fan, you will LOVE this! 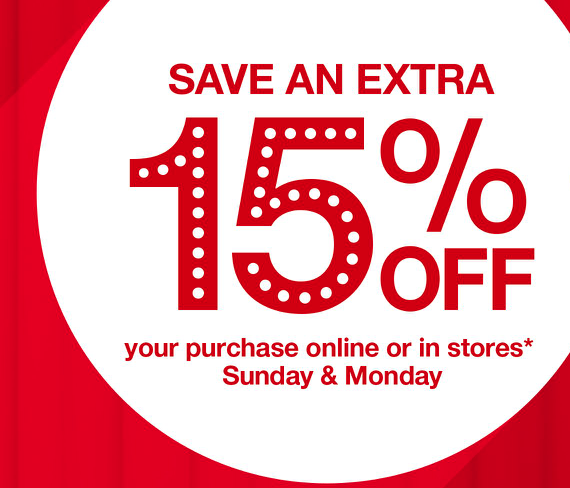 Sunday and Monday you can save an additional 15% off almost everything in stores and online! 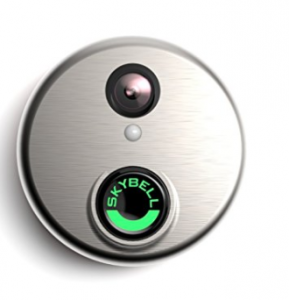 Your discount will automatically be reflected at check out! Combine sale prices, coupons, and gift card offers with the 15% off for greater savings! 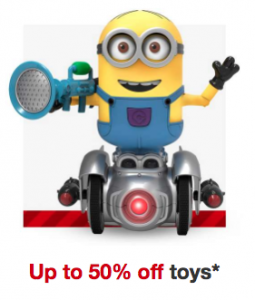 Use your Target Red Card and save an additional 5%! 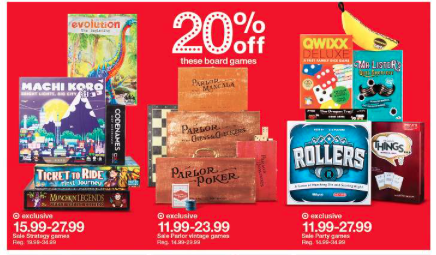 Popular family board games are 20% off AND you can save an additional 15% automatically when you shop Monday or Tuesday! 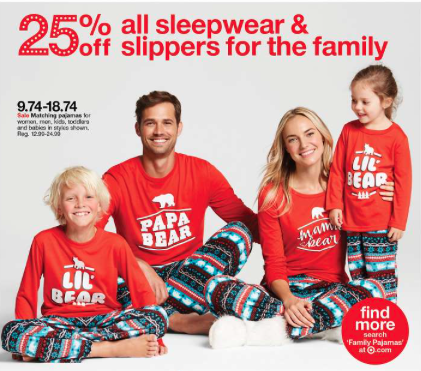 If you want matching PJs for your family, they’re 25% off AND you’ll get an additional 15% off, too! 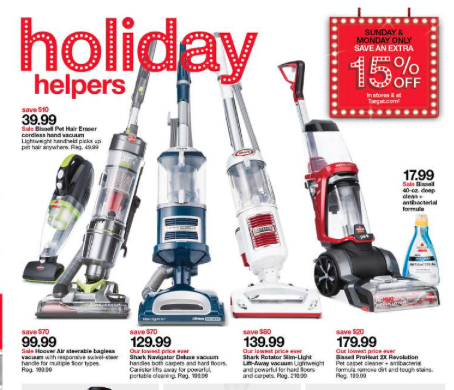 If you need a new vacuum, this is a great time to grab one! Many are on sale, and you’ll save an additional 15% off those sale prices! 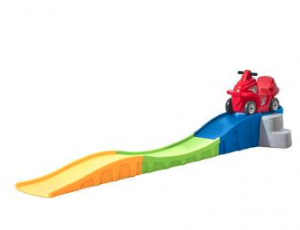 When my kids were younger, I always wanted this Step2 Up & Down Roller Coaster! 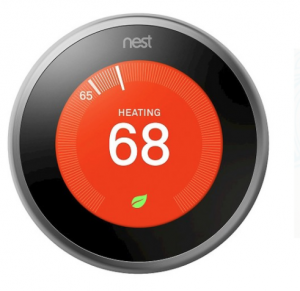 With the 15% off code, it’s just $76.49 and with the Target Red Card, you can get it for $72.67! 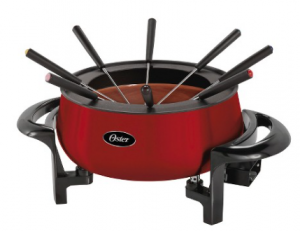 This Oster Fondue Pot is just $20.40 with the discount! 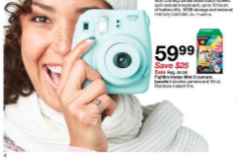 Pay $16.99 and get a FREE Target gift card! When you take advantage of this offer, you’ll get a FREE $5 Target gift card! 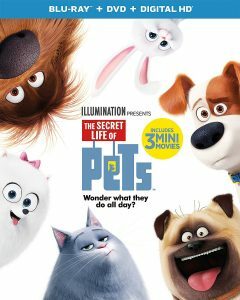 This promotion is also valid on pre-orders of Storks, Trolls, and The Magnificent Seven.